enterprises. This is the fourth year in a row Ford has been honored as Corporation of the Year. 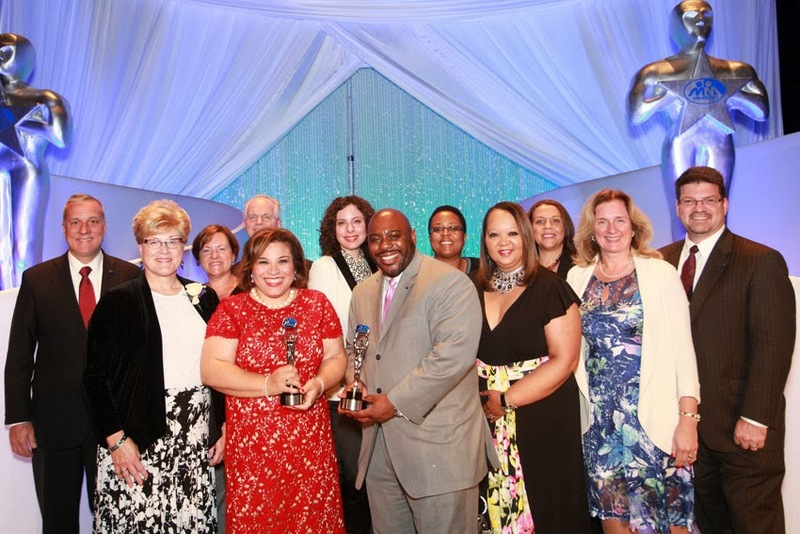 Additionally, Carla Traci Preston, Director of Ford's Supplier Diversity Development program, was honored for individual achievements in supplier diversity. "This win clearly underscores the company's ongoing commitment to develop and grow its minority- and women-owned suppliers," said Hau Thai-Tang, Group Vice-President, Global Purchasing, Ford Motor Company. "As a company, it's critical we continue to integrate supplier diversity into our sourcing process so that we remain highly competitive, innovative and sustainable." Preston, honored for her individual achievements to supplier diversity, received the Jethro Joseph Advocate of the Year award. This award is presented annually to an individual who is not a buyer, but still symbolizes through his or her actions the spirit and intent of supplier diversity in minority economic development. "Ford Motor Company continues to be a leader when it comes to minority- and women-owned businesses," said Louis Green, CEO, MMSDC. "Ford's dedication and commitment to develop and maintain a diverse supplier base was established decades ago and will continue for decades to come."